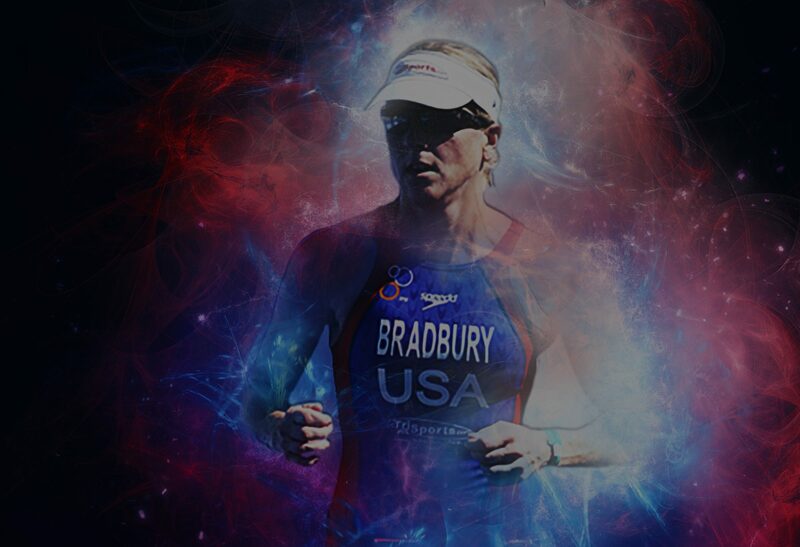 July 2013 – Multisport coaching. Saturday started off with a beautiful morning at Crystal Lake where I raced in a 2 mile swim. It’s quite the laid back race and very fun. 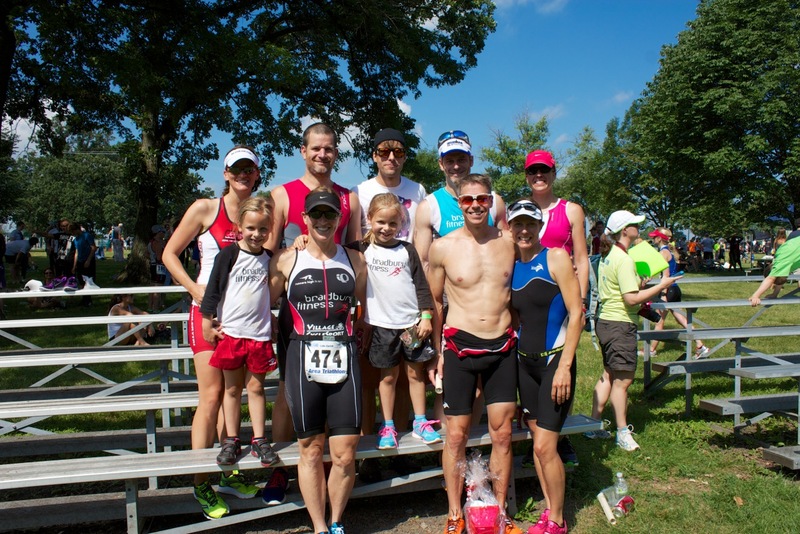 I had a few clients and GA masters swimmers partake and saw many familiar faces too. Nothing much to report here as it just felt like a long swim and not a race. The only thing that stood out, and I’ve never seen this before, is that they clumped the wetsuit and non-wetsuit swimmers together for awards. (Wearing a wetsuit is always faster). I was the 2nd fastest female. (I was told the first woman was wearing a wetsuit, but that’s not confirmed and really, I don’t care. I swam my own race and it was me against the clock). Anyway, a fun morning to share with many friends. Then Sunday rolled around and it was time to do a triathlon. I was hesitant to do it as I sprained my ankle a couple weeks ago and it was pretty bad last week so I didn’t run for several days. I opted to sign up for the race Friday and make a decision come Sunday morning. 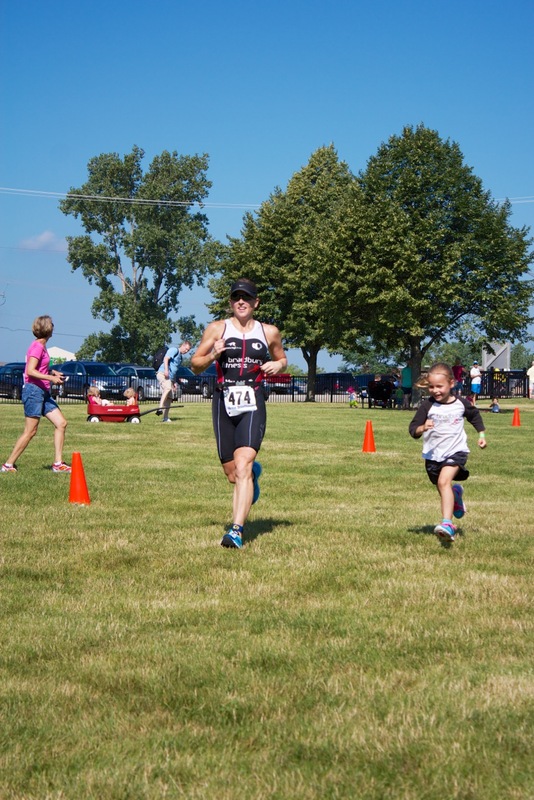 Since it didn’t get very sore after the swim Saturday, I decided to race. With a bit of heat and humidity, it was going to be tough, even in the swim as they called a wetsuit legal race. Grrr! Really? Right at 78 degrees. (At 78 degrees or lower, it’s wetsuit legal to compete for awards otherwise there is no way I would have worn one. Like I said above, wearing one is always faster). I love this race as it’s local, has a good venue, and always brings out lots of friends and athletes. So it’s easy to get distracted chit-chatting with everyone, but sometimes that’s good for me. It was no different today. No nerves, no big expectations, just a good hard workout. Off on the swim, one guy took off right away, too fast for me. It was nice though as I had someone to swim with the entire way, a rarity. Not much drafting though as we were about 15 feet apart most of the swim. I felt good throughout aside from melting. Even my legs were sweating! Coming out of the water was one of my few concerns as it was about a 1 minute run on damp grass slightly uphill to transition. One wrong move and I could easily roll my ankle. All was good though and I made it unscathed. Whew! T1 went smoothly and I hopped on my bike. Parts of the ride I felt great, other parts my legs felt heavy and slow, not too uncommon on rolling hills though. The first loop was pretty uneventful and lonely as only a few guys passed me. Onto the 2nd loop though I was concerned as to where to make the turn for the last stretch into T2. I should have seen it on the first loop. Oy! I was hoping I’d see someone ahead of me to find out. And voila, not long after, Jen Harrison passed me. I was pleased to have kept her within 20 yrds the remainder of the ride and thankfully so. As soon as we passed our sponsor from Runner’s High n tri, Mark Rouse, he yelled at us to go left. Slamming on our brakes, we barely made the turn. We were both clearly disgruntled here as there was no marking on the course to turn nor was there a volunteer to provide directions. (After the race, everyone I talked to complained about this as well, many even missed the turn). After a solid T2, I was off on the run. Eeks, my stride was so short! I didn’t worry as it often takes me a while to warm-up. It didn’t happen though, my legs felt heavy the entire run. I never did feel zippy, in fact, Jen and I talked after the race and we both felt like we did a half-ironman pace. It happens. It was a hot day and it was great workout. I had a good swim, a decent bike, and an ok run. I finished 2nd overall and had lots of clients do really well. It was so fun to see so many local athletes and friends there. My cheerleaders and sherpa were the best though; Scott, Sandy, Allie, Sarah, & Court. They cheered hard and provided me with an internal smile throughout. (I’m often given a hard time as I rarely smile when racing). Congrats to all, especially on hot and humid day! 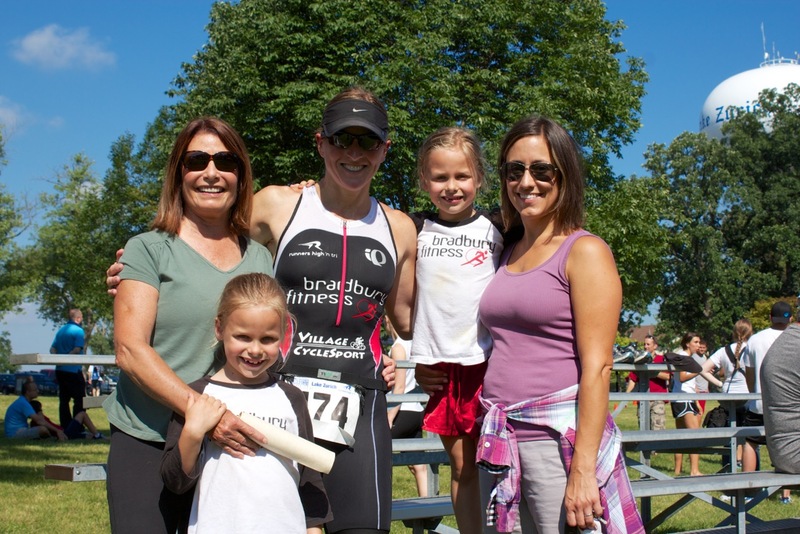 My wonderful family and support crew!